Shot glasses are the basic barware - they are the bartender's best friends. 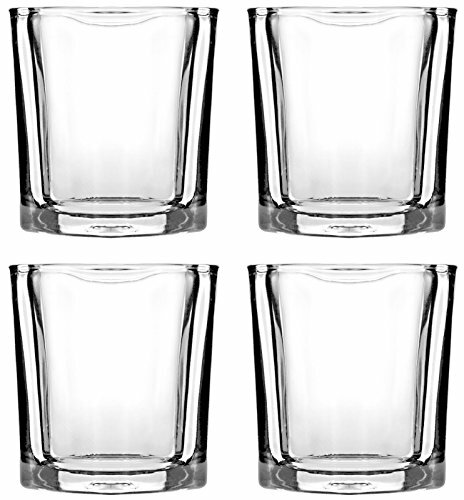 These shot glasses are PERFECT for a round of Tequila, Vodka, Whiskey or even mini Cocktails! But even though you are not a bartender - shot glasses are a must have for parties, dinners, meet ups with old friends or other similar occasions! Trendy BartenderTM has put together a party set for you that is a must have. It even works great as a gift for any occasion or event like wedding, housewarming, or host gift. 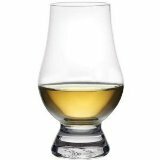 • Perfectly fits your needs - no matter if you are a professional barman or not! Give yourself and your buddies a great experience on your next party. Get the Trendy BartenderTM Shot Glass Set! Place Your Order Now & Get A Hell Of A Cool Set of Shot Glasses!